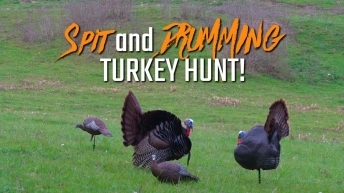 2018 Spitting and Drumming Turkey Hunt! 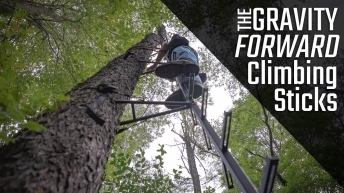 2018 Turkeys Destroy Jake Decoy! 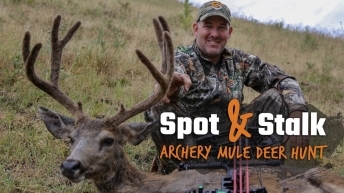 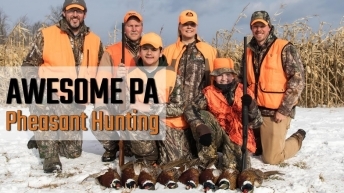 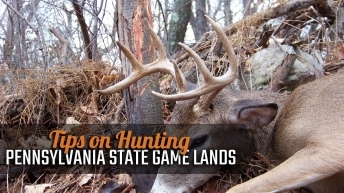 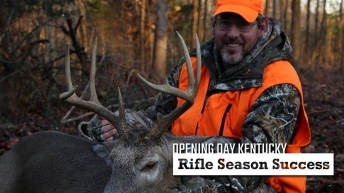 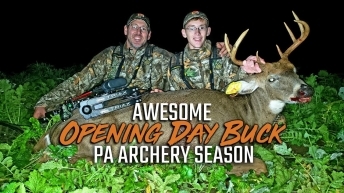 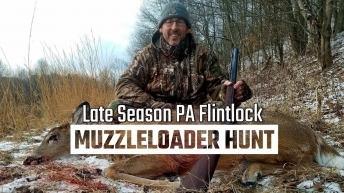 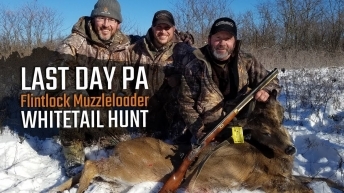 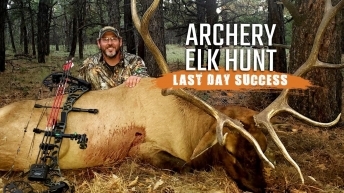 2018 Late Season PA Flintlock Muzzleloader Hunt! 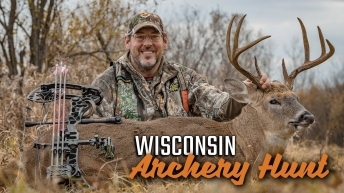 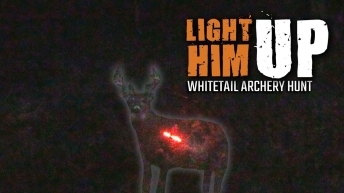 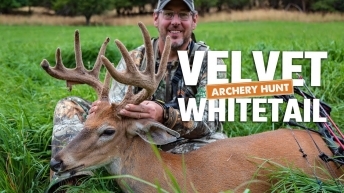 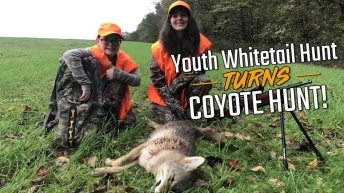 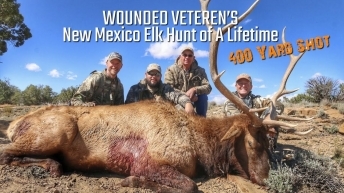 Youth Whitetail Hunt TURNS COYOTE Hunt!